Preliminary meetings have begun to learn Java programming and 3D modeling. Contact coach Greg King at Dublin Coffman High School for more information and follow the team on Facebook. Find the Dublin registration above at the “Forms/Brochure” tab and choose FRC. Please fill out the registration form with what grade and school your student is attending. We would like to set up car pools from Jerome and Scioto for weekday meetings. Primary building day is Saturday from 10:00 am to 2:00 pm starting mid DEC through March when the team competes. A family information night will be posted soon. We invite you to attend the Dublin Robotics District Tournament January 7th at Dublin Jerome H.S. We will be hosting a 24 team competition from 11:30 am to 4:30 pm. There are over 100 FLL teams in Central Ohio and we hope you can find the time to attend this Saturday to learn more about the students and the FLL robotics program. We are also in need of judges and volunteers. Please consider helping out. Don’t have a coach yet? We will try to get the teams formed after the meeting. Know your schedule and your students schedule so we can make teams and get your season started. Each student’s ideas are important. Start thinking about the project. It will really jump start your team! 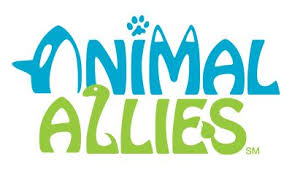 What animals are around you every day? How do we care for animals in the zoo or on a farm? 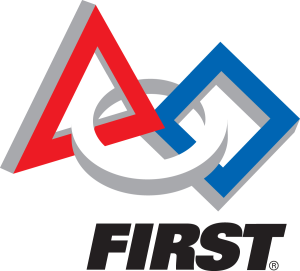 Dublin Robotics & CORI will be hosting a FIRST Robotics Challenge 30+ team competition at Dublin Coffman High School with FLL and FTC demonstrations on Saturday, June 18, 2016. Do you have time to build a Sumo-bot? Bring a small remote control robot made from your NXT or EV3 kit. We will have a ring set up to test your remote control skills and you will win bragging rights. We are looking for teams to scrimmage their FLL and FTC robots. Please contact Cindy Bryden at the link on this page to sign up. This is a great chance to share robot design and programming skills with other teams and just have a great time. 10:00 to 2:00 for FLL and FTC Demonstrations.